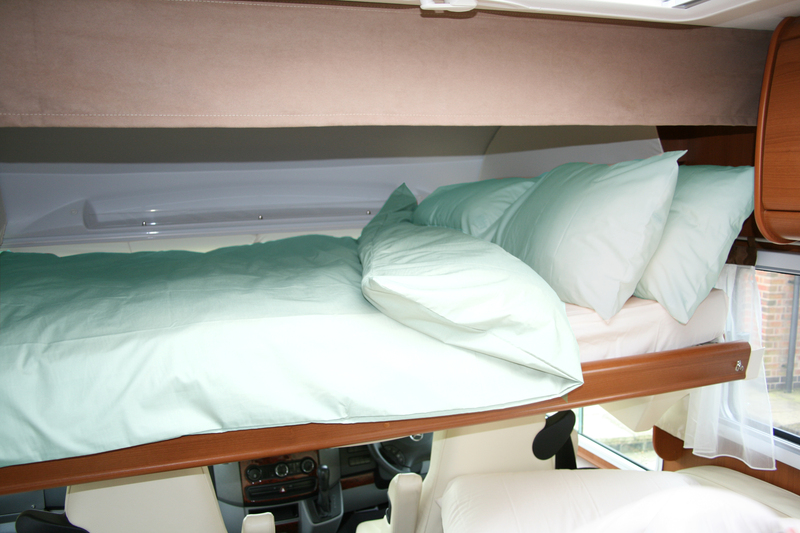 Welcome to our campervan Rectangular double bed department. This range of products is aimed at the front/rear dinette area, rock-n-roll and large transverse overgarage beds often found in campervans. You can buy a range of beautiful bed linen products, hand cut and sewn in the heartland of the British textile industry and made from the finest, high quality fabrics available. 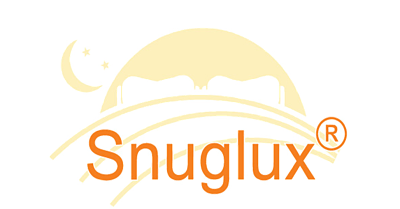 Please provide the make, model and year of manufacture of your campervan when asked during check-out to enable us to determine the size of your mattress. Alternatively, you may provide the actual size of your mattress in the "Additional Information" box presented during check-out.